We are looking for a motivated junior to join our team in Phnom Penh, who would help to strengthen the company’s response to the dynamic growth it is undergoing. 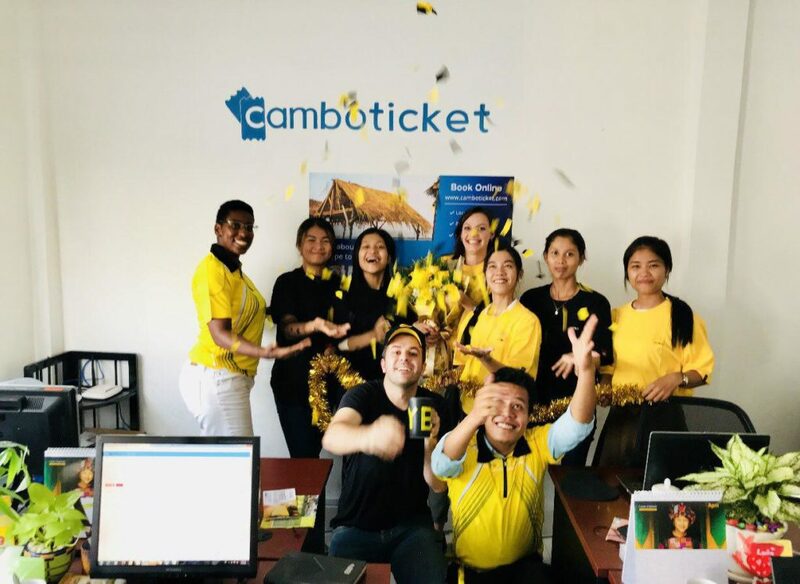 As Junior Customer Service Executive, this person would make sure that our customers have an enjoyable travel experience with CamboTicket, from beginning to end. Replying to e-mails, to customer queries and our live Chat would be some tasks that this candidate would be expected to carry out. He/she would have autonomy to solve related issues by him/herself, if he/she proves to be a smart and resourceful person. The candidate would be working in our core operations team, communicating with the transport operators and the customer. We are looking for someone excited to learn about what it means to work for a tech start-up in Cambodia. Your level of English should be very good! o Be familiar with technology and e-commerce. Let your dream career start! Apply now!